Hocking College is celebrating its 50th Anniversary and would like to invite all alumni back to campus for Homecoming 2018 which will be held on Saturday, September 29! Stay tuned to this page for more details. 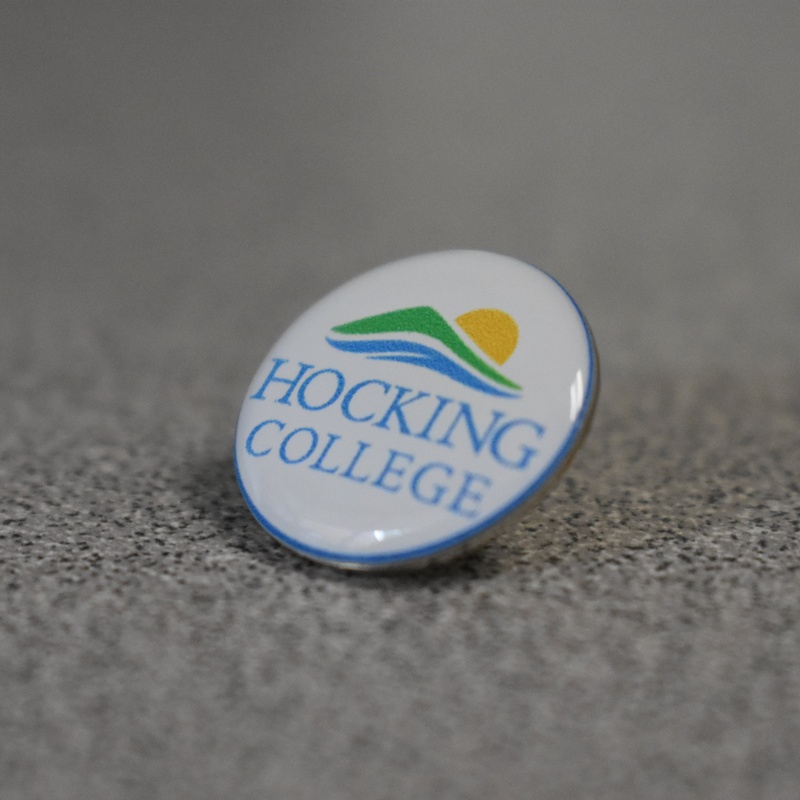 In honor of the 50th year anniversary, the Hocking College Foundation is selling limited edition Hocking College pins for $5. Interested in purchasing one? Contact Katie Cleland to get yours today! Founded in 1968, Hocking College focuses on Environmental Studies and giving students a hands-on learning experience at an affordable price. Hocking serves as a pathway to prosperity, teaching and inspiring all who seek to learn, growing careers and changing lives." Check out old headlines about news, events, and other information about Hocking College in the 1970's.